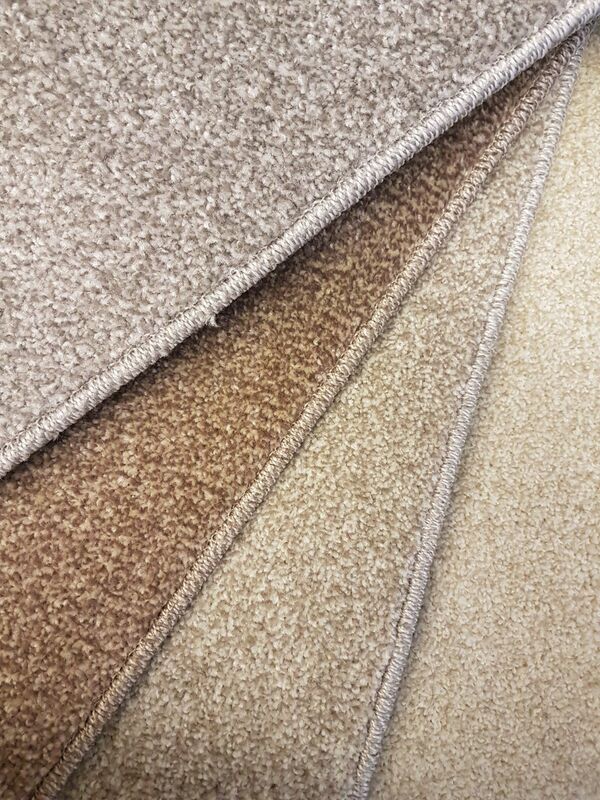 We stock a good variety of carpet ranges for you to choose from. 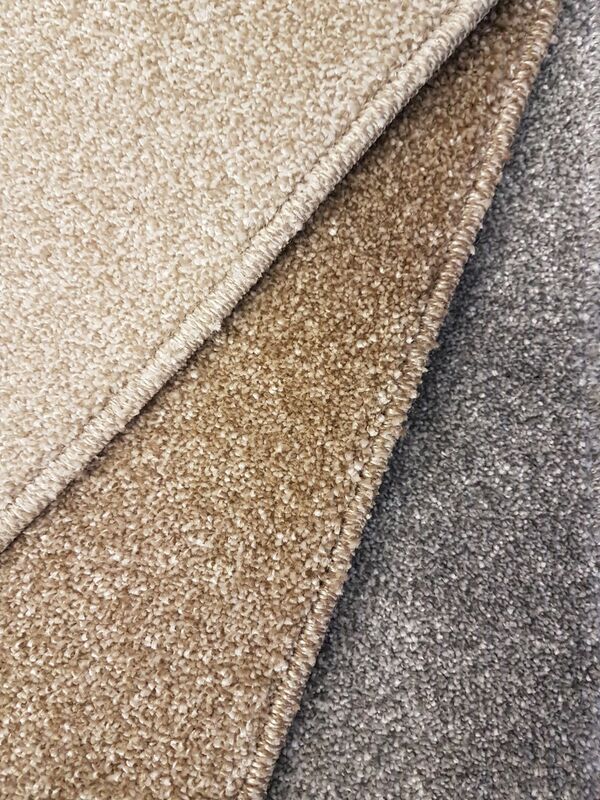 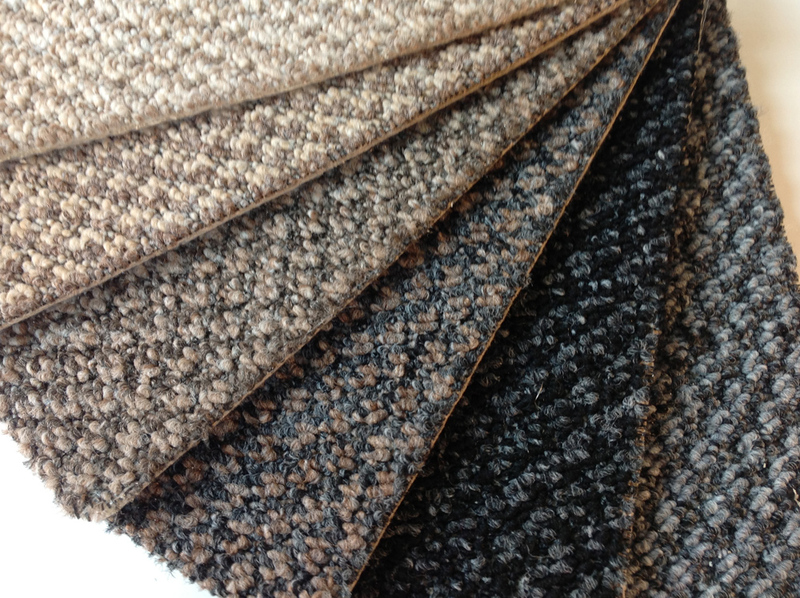 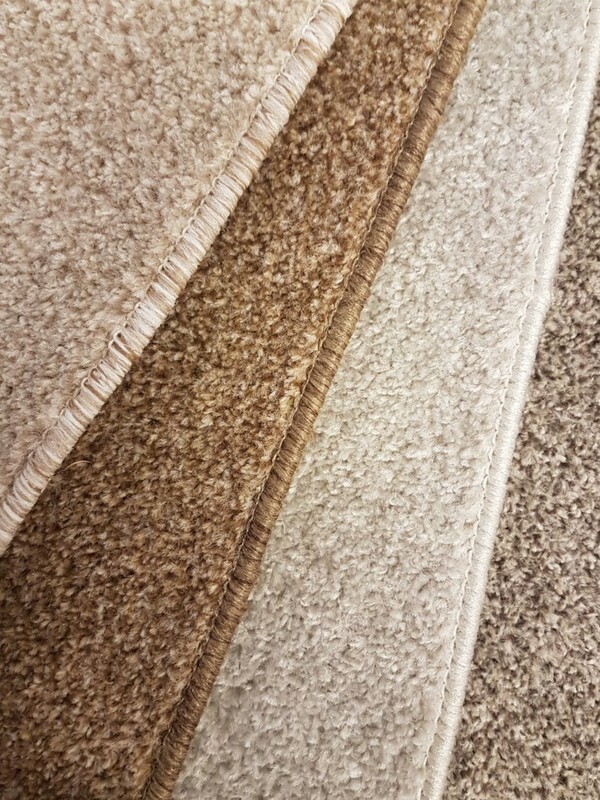 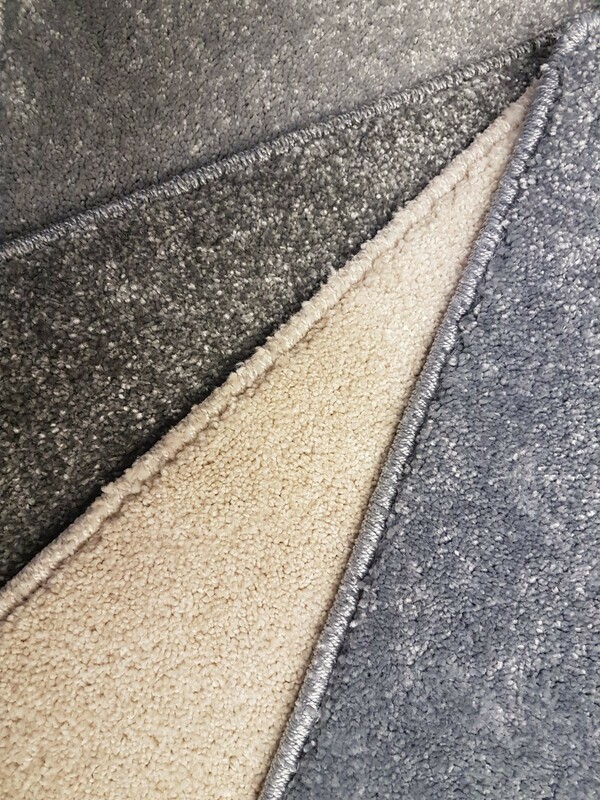 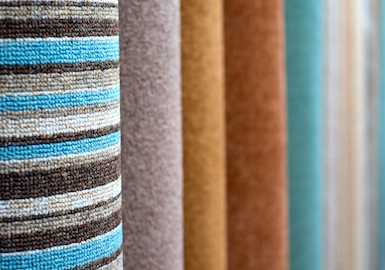 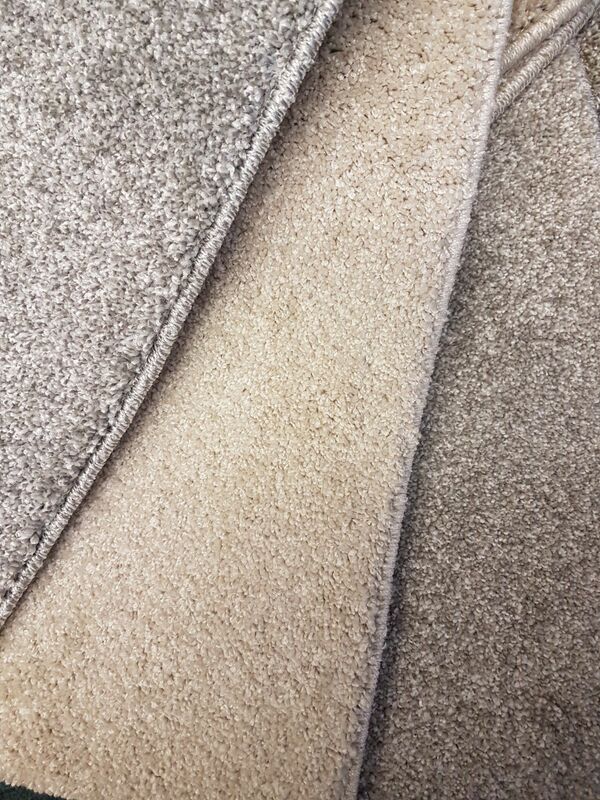 Our carpet ranges run from hard wearing loop carpets right through to plush and luxury twist pile carpets. 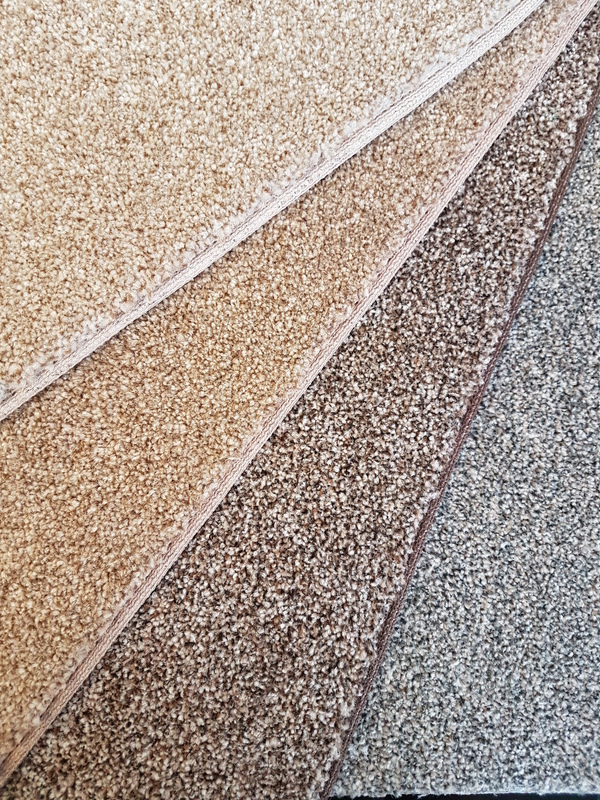 Our roll stock carpets are perfect for if you need a quick turn around on you home renovations – They can be cut and taken the very same day!